Eric Story & Alison Smith-Story met while both working for a northern California wine merchant over a decade ago. They turned to Kickstarter to create Smith Story Wine Cellars in 2014, which now operates out of a custom crush winery in Sonoma County. 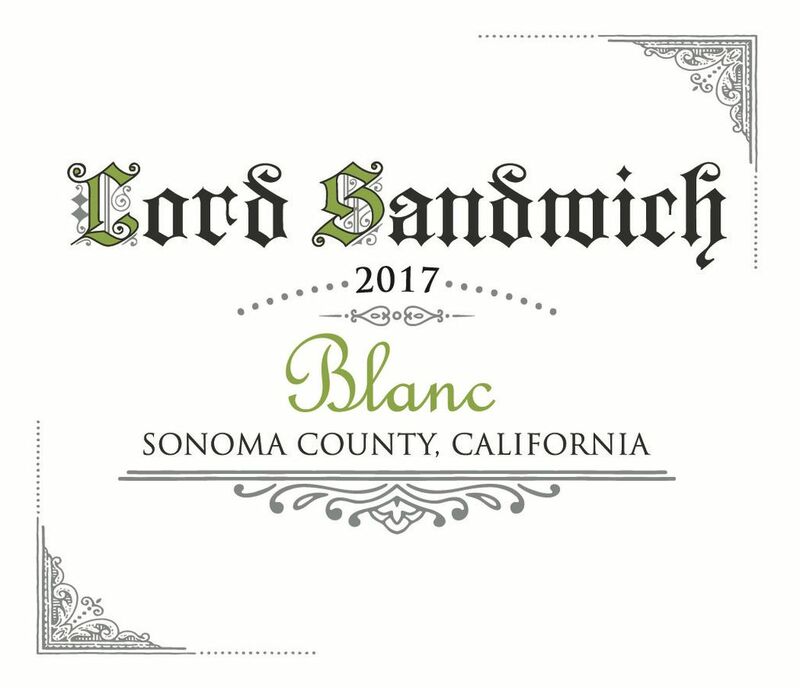 This wine is named after Lord Sandwich, their goldendoodle, who has nearly 65,000 followers on Instagram. 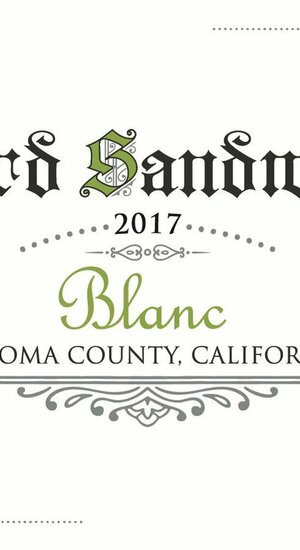 80% Russian River Valley Sauvignon Blanc, 15% Contra Costa Verdelho, and 5% Russian River Valley Chardonnay. Through the charitable organization SocksforSandwich.org., a pair of socks is donated to a human in need for every bottle of Lord Sandwich sold.